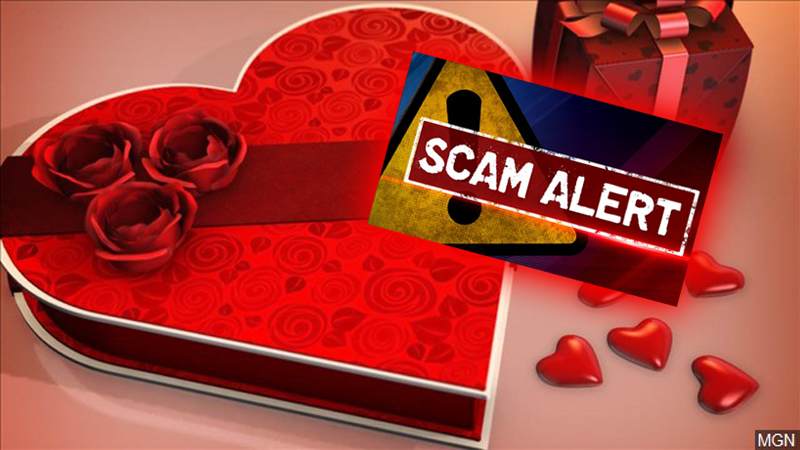 JACKSON, Tenn. — The Tennessee Department of Commerce and Insurance is warning about scammers who take advantage of Valentine’s Day. “Sweetheart Scams” involve meeting a scammer on a dating site or social network site. The scammer converses with the unsuspecting victim, and attempts to convince them to send gifts or money. “It’s Valentine’s Day, so people are trying to make money. They know everybody is buying stuff and everything for Valentines,” Jackson resident Andrew Sails said. The sweetheart scammers typically try to play on your emotions and convince you that they need your help financially. 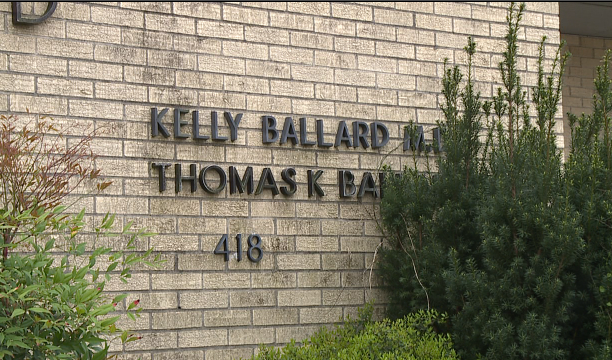 Some citizens say they’ve heard about the motivations of some scammers. 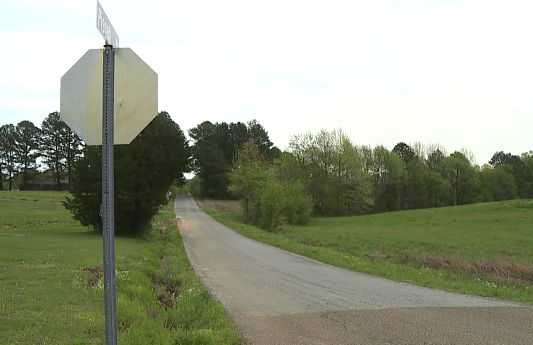 “It’s because they’re bored, or something happened in their past, so they want to get back at them,” resident Casie Hood said. A new twist is that scammers will not ask for direct money. Instead, they’ll ask for gift card numbers, which are harder to track. 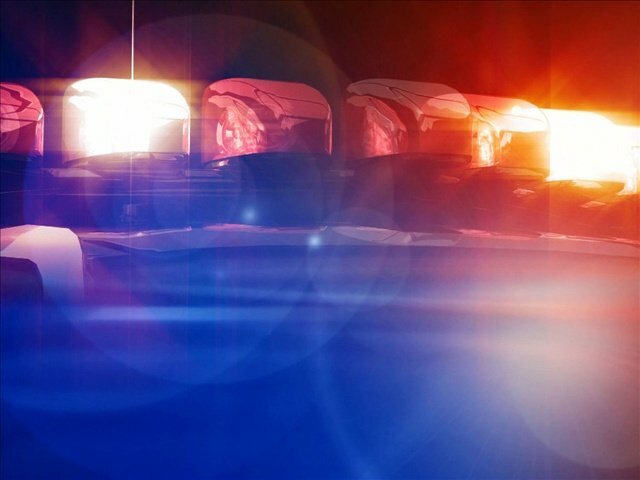 Authorities say that Tennesseans lost over $1 million to gift card scams last year. – The person you’re communicating with immediately wants to leave the dating site and start communicating over personal email or instant message. – The individual claims love quickly and things turn serious. 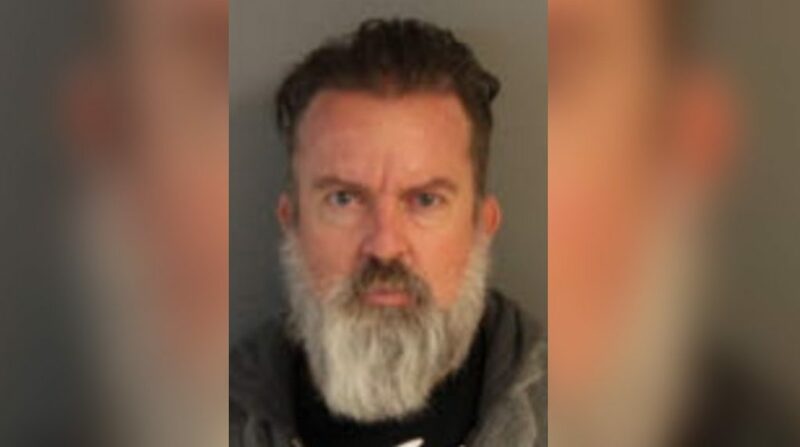 – While the person claims to be from the U.S., he or she also claims to be traveling or working overseas. As always, the department warns that if something sounds too good to be true, it probably is.